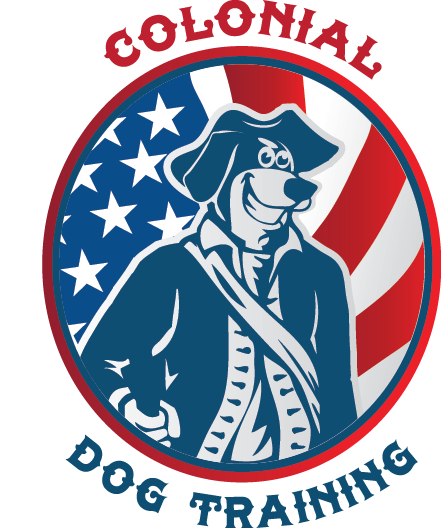 Colonial’s dog training program has a proven track record of success, training dogs for more than two decades. We rank among the most experienced dog trainers in Boston, Back Bay, Beacon Hill and surrounding areas, including Rhode Island and Buffalo, New York. We are veterinarian-recommended because we succeed in creating lasting changes in a dog’s behavior, even when other “experts” cannot! Our reward-based training approach is the key to our success. This approach takes all areas of your dog’s life into account, including his/her personality, living environment and your lifestyle. Aggressive Dogs Are Not Hopeless!! No behavior problem is too much (or to little) for us! 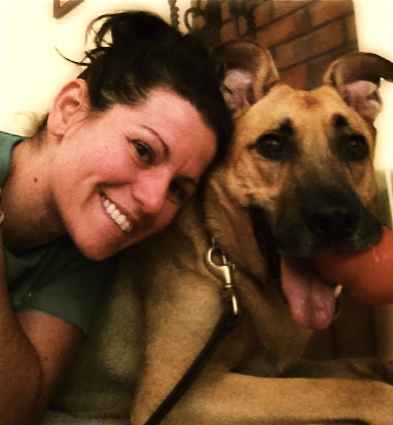 Best of all, we commit to working with you until we make ALL of your dog training goals a reality. Colonial works with dogs of all breeds and ages, including German Shepherds, Rottweilers and Pit Bulls. We specialize in working with “difficult” cases that other trainers won’t or can’t take on. Even if you’ve been told you’ll “just have to accept and manage your dog’s behavior issue,” WE CAN HELP! We specialize in the resolution of dog behavior problems, but we also successfully train puppies using our innovative puppy training program. (Watch a video testimonial of our time-tested puppy training program). Each of our dog training programs incorporates dog obedience training to give your dog a solid foundation. Our dog training programs always begin with an obedience training consultation and analysis in your home. When you decide to work with us, we’ll begin our training lessons in your home, and then progress to a public setting to make sure that your dog is always making good choices, regardless of distractions. ALL of our dog training programs – from obedience training, to aggressive dog training, to puppy training – have an amazingly high success rate. You will be thrilled with the results! Please call us at 617.209.7721 or use our contact form today to talk with us about your dog’s behavior!